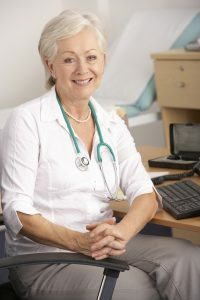 This ‘Upward Spiral’ programme is suitable for mid-career and senior doctors who wish to find increasing meaning, purpose, satisfaction and wellbeing in their careers and working lives, through developing their leadership skills, addressing career, health or work-life related difficulties, making career decisions or changing direction. 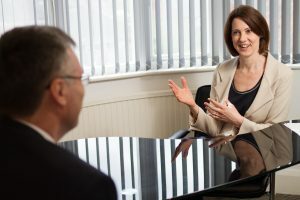 Drawing on my skills as an expert medical leadership and careers coach, medical careers counsellor and mentor, and my career in a variety of medical leadership roles, this flexible coaching programme in Leeds, Harrogate or by Skype is tailored to your specific needs. Take action to address any your career, leadership or work-life related difficulties, and get peace of mind and a plan to move forwards, improve your quality of life, and fulfill your potential in your career. The programme will be tailored to your specific needs and is usually delivered through a minimum of 4 x 90 minute sessions usually every 3-4 weeks, and can be delivered on a more intensive basis. What Challenges Do Medical Leaders Face? Fiona Day Consulting works all over the UK and many clients are from major cities such as Leeds, Manchester, Newcastle & London. As a specialist in career coaching, many clients I work with are looking for medical career counselling specifically. Medical career counselling can help you through a difficult time and I provide guidance, help and support to those working in the medical profession to help achieve a positive and re-focussed outlook towards personal satisfaction and the high pressures of a medical career. Please get in touch today if you need career coaching or medical career counselling. Contact me today for a free, confidential, no obligation Medical Career Consultation to find out how I can help you to transform your working life.